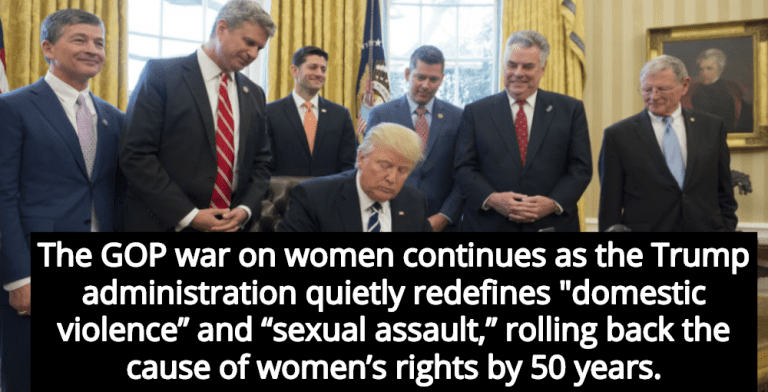 The Trump Administration is #AtWarWithWomen. 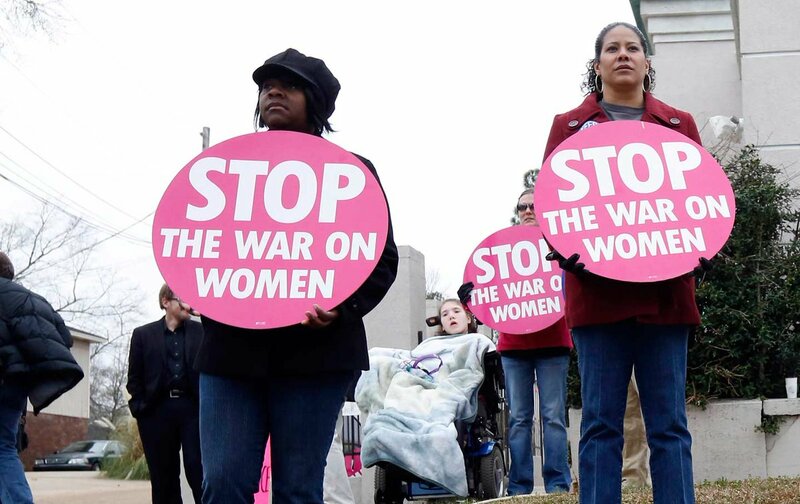 The #ViolenceAgainstWomenAct ( #VAWA ) has been allowed to expire and they have quietly changed the definition of #DomesticViolence. The Trump Justice Department declared, only harms that constitute a felony or misdemeanor crime may be called #domesticviolence. 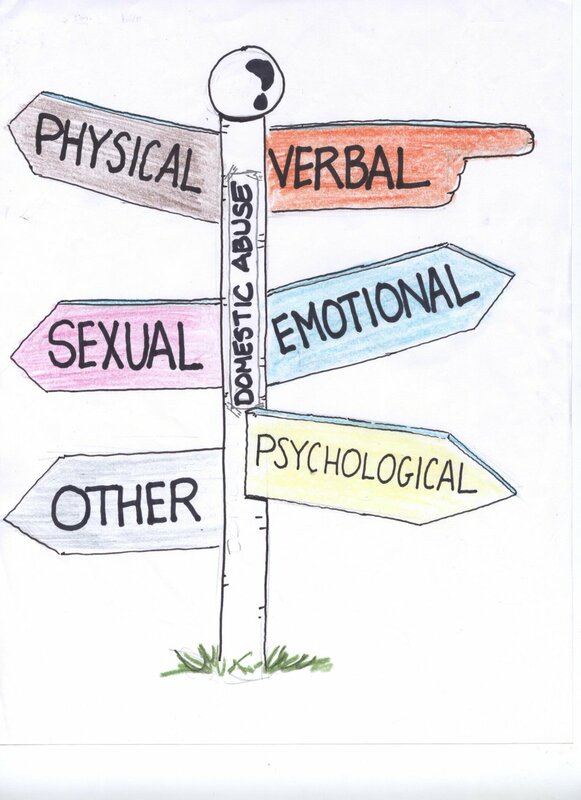 The isolation, financial control, emotional attacks, and verbal assaults are no longer considered domestic violence. I am a survivor of #domesticviolence and long before the horror of the physical abuse that would constitute a “felony or misdemeanor” came the systematic destruction of my ability to be a free and functioning individual.